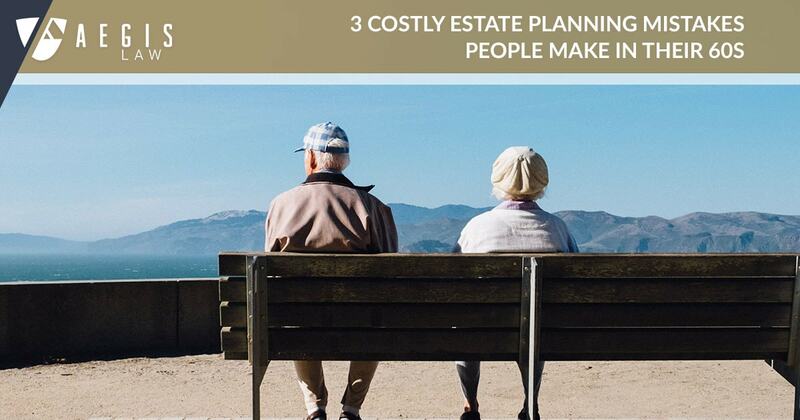 Planning your estate for the future is an immensely personal task. That’s why the attorneys at AEGIS work to build trust with clients, understand their estate planning goals and draft clear agreements to protect assets, family, property and health interests. Our clients represent nearly every stage of life. Whether you need assistance with probate and trust administration, estate planning, business succession planning, multi-generational wealth planning or creating a charitable foundation, the experienced attorneys at AEGIS can help. Our approach involves focusing on your lifetime and multi-generational needs to develop a goal-oriented plan encompassing both traditional estate planning and income-shifting approaches. While some estates have only a few assets, others require real property transfers, preparing complex tax returns or management of operating businesses. 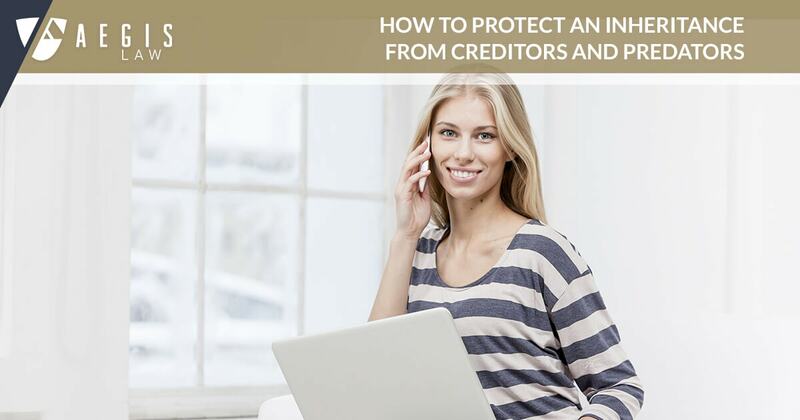 The knowledgeable team of AEGIS attorneys tailors a plan to you and your stage of life, effectuating plans to minimize transfer and income taxes. Our trust and estate team regularly provide a full range of estate legal administrative services for both corporate and individual executors and trustees. We offer accounting services, tax preparation and asset custody for fiduciaries, as well as trust termination, accounting and construction proceedings, decanting of trusts, audit representation and tax and estate dispute litigation. Our experienced attorneys are also thoroughly knowledgeable in complex state and federal regulations, as well as fiduciary law, and frequently act as personal representatives and trustees. 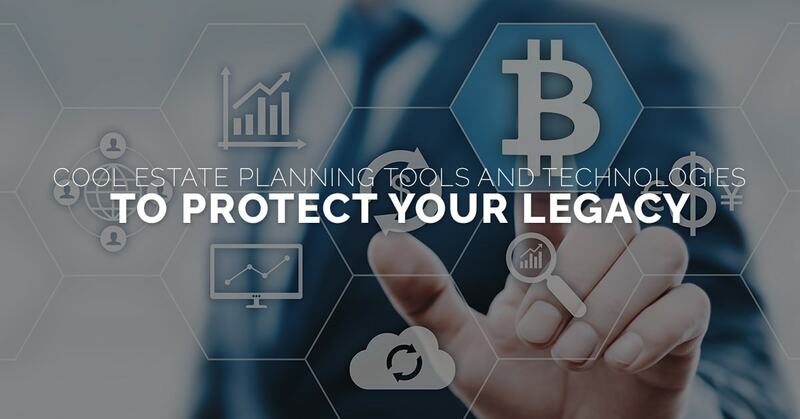 AEGIS attorneys can help with both simple and sophisticated estate planning, counseling our clients to avoid probate and protect assets from creditors. From wills and living revocable trusts to business transfers, irrevocable trusts and charitable giving, we can also work with you to minimize estate and transfer taxes and ensure that successive generations inherit more wealth. We can also structure your estate so that children receive assets at an appropriate age, as well as develop advance directives and health care powers of attorney. A thorough plan for business succession can be essential for closely held or family businesses. Many businesses that fail to plan for succession flounder or fail when the primary owner dies or retires. 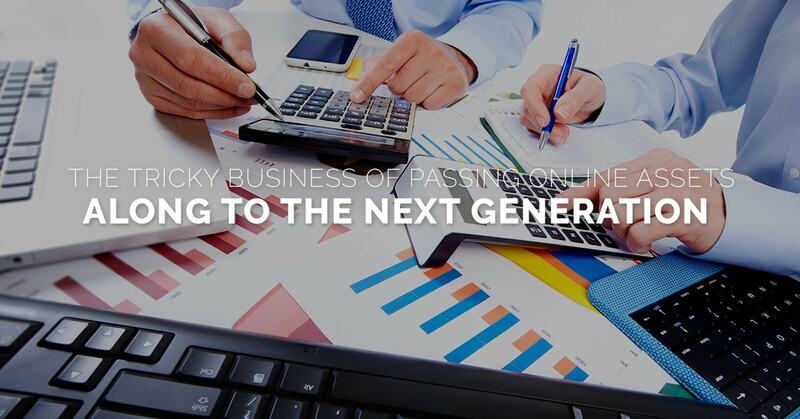 The AEGIS team has an exceptional level of business acumen, ensuring that we develop business succession plans that meet your business goals and your financial needs. Not ready to give up control of your business, but want to begin to transfer ownership? Our attorneys regularly advise clients on recapitalizing a closely business with nonvoting common stock, buy/sell agreements and creating a family partnership or limited liability company. Whatever your needs, the AEGIS trusts and estates team will work closely with you to consider your business, tax and personal needs and develop a plan for transfer of management, a transfer of ownership and an estate plan for you and your family. Our attorneys work closely with clients to substantially reduce transfer taxes, ensuring that future generations receive more of the client’s wealth. The AEGIS trusts and estates team also works collaboratively across practice areas to develop asset protection strategies for your assets during your lifetime and beyond. From traditional trusts to generational skipping “dynasty” and life insurance trusts to intrafamily sales and loans, we can develop a plan that meets your family’s needs. While inter-generational family dynamics can be a source of conflict for both simple and complex estates, AEGIS attorneys are adept at developing asset protection strategies that can reduce conflict and prevent litigation. Charitable giving can also be an important part of your legacy and your estate. Our clients’ goals range from leaving small amounts to a few charities to establishing a charitable foundation for tax-advantaged charitable giving. 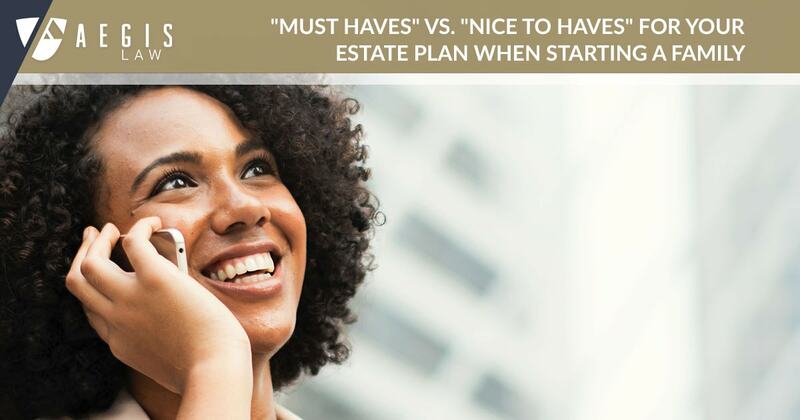 AEGIS attorneys work with you to understand your goals for your estate and future giving. 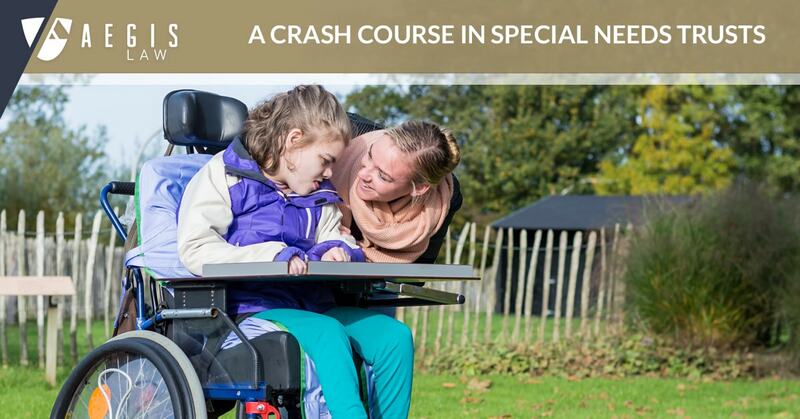 We regularly help clients create charitable foundations and public charities and represent non-profits with respect to fundraising, gifts, grant agreements and administrative issues. We also counsel clients with respect to effective charitable giving and the tax implications of charitable gifts.